We design and manufacture our own elevators and stock all parts in house. 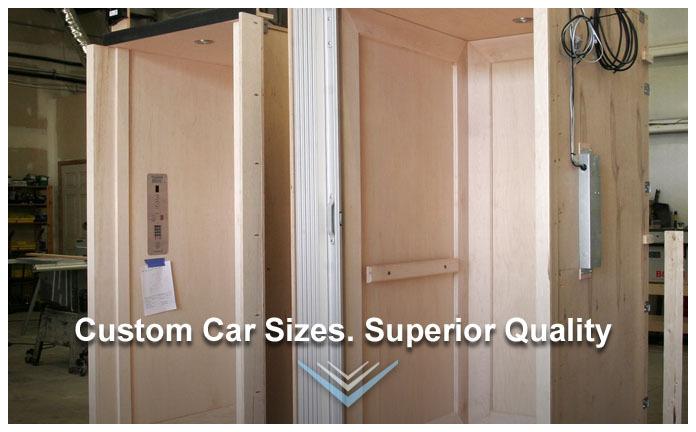 While our competitors need weeks or even months to build and install your elevator, we can complete the job in just days. 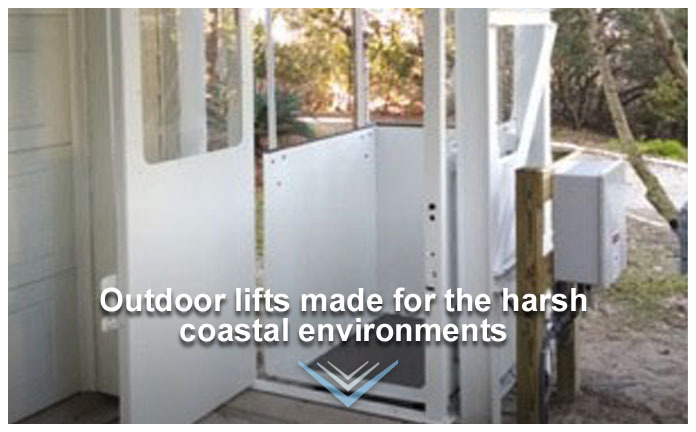 Whether its indoor/outdoor, new construction/existing home, or hydraulic/gear, we will make sure the lift works for your home. We can service elevators made by most manufacturers as well. Contact us today to get a price. 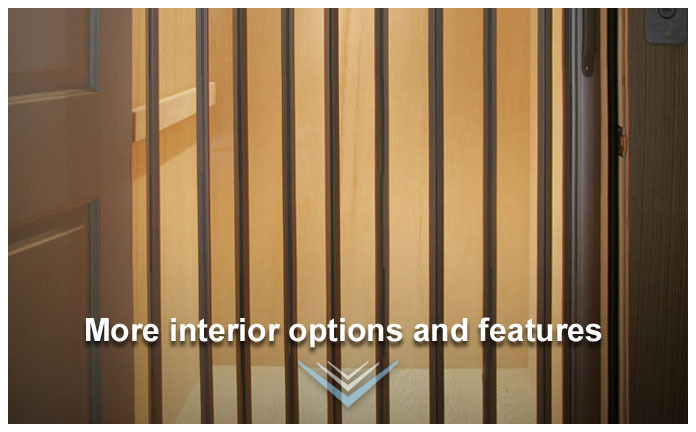 2016 Home Shows Announced - Southeastern Elevators, manufacturers of custom residential elevators, outdoor lifts, light commercial elevators, and mobility lifts is the pleased to announce it will be exhibiting at the following home shows.